Salman Khan defends his security guards over media ban issue. Bollywood’s eternal enfant terrible – Salman Khan – recently got into a tiff with the paparazzi who as a result of the ill treatment, refused to click his pictures. The ‘Dabangg’ actor had an answer for this and said that the photographers can refuse to click him, but cannot ‘ban’ him as there is no such provision in law. The issue began when the actor’s bodyguards got into a heated argument with the media photographers, after which the paprazzi was miffed with the reaction to the entire issue. 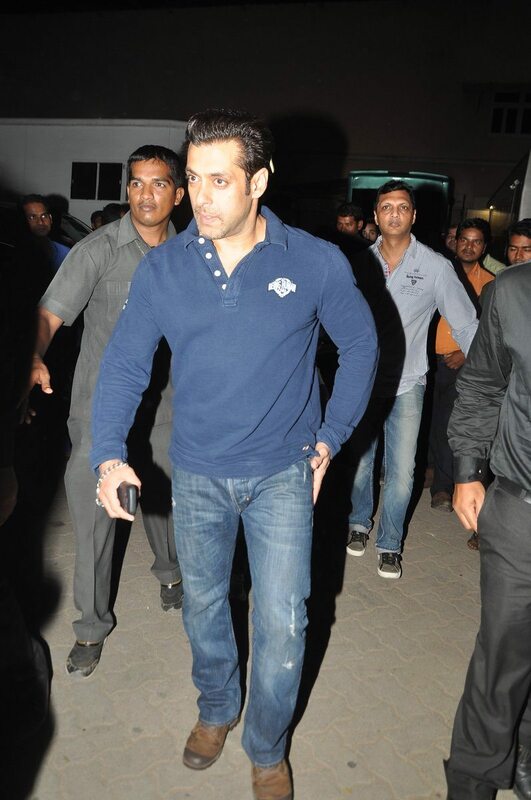 Salman defended his security personnel by saying that they have all the right to take a stand. He also added that the fault doesn’t lie with the stars, but it is the photographers who sometimes come get too close for comfort, inspite of having equipment that allows them to shoot from a distance of 50 meters.